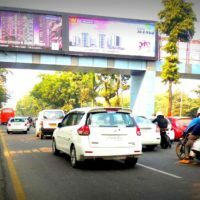 Foot Over and Flyover billboard advertising are the roads passing bridges constructed for pedestrians over different areas, regularly to cross a busy road or a railway track. 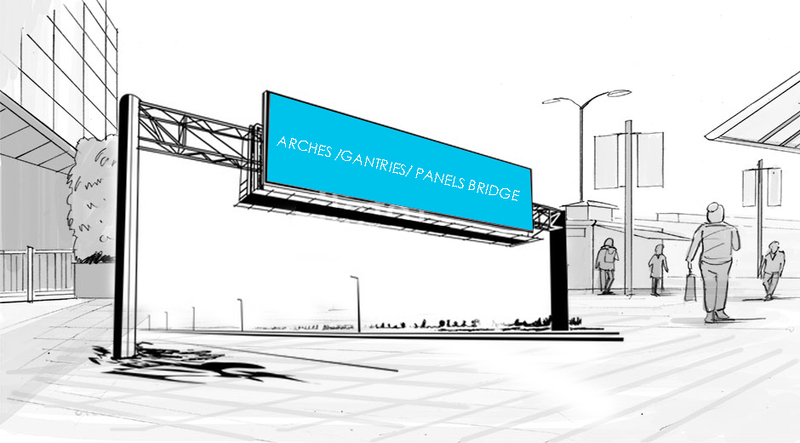 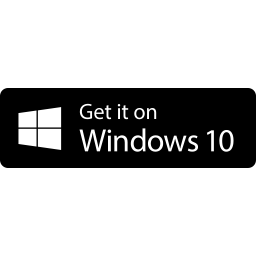 This proves to be an excellent site for installation of billboards, backlit billboards, Arches, etc. 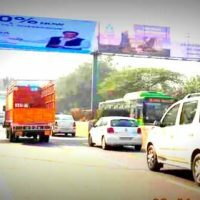 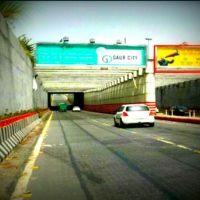 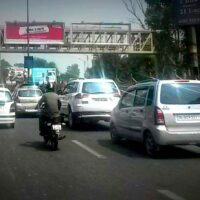 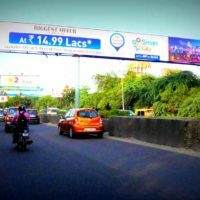 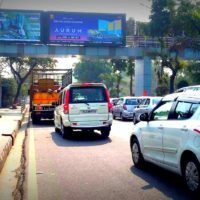 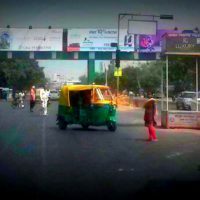 The footover or flyover bridges are ever more finding places in all metropolitan cities at high traffic junctions and are properly put to use at those locations for outdoor advertising purpose.